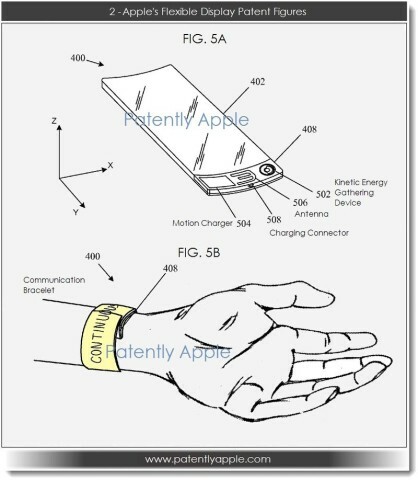 Hot on the heels of the hype around innovation and a new Apple product, the US Patent & Trademark Office granted Apple a patent application on Thursday (via Patently Apple) that reveals a wearable computer in the form of a bracelet that could double as an iWatch. But there is much more. 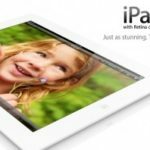 You may recall that Apple has several patents for using solar energy, and wrist watches have a habit of using replaceable batteries. Even smart watches, such as the Pebble need to be plugged in to the charger at least once a week. Well, from Apple’s perspective, this isn’t the smart watch you are going to wear. Their solution for an outstanding user experience: Solar panels and kinetic energy. Other possible features of the device included in the patent application include using it for night time bike ride lightning, edge lightning to configure a colored backlit border, and the ability to quickly view maps. Is this something you would buy when it becomes available?